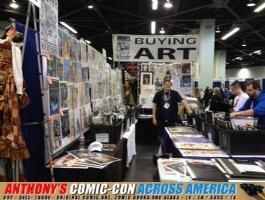 2016 Comic Book Show Dates where you can meet Anthony's Comic Book Art and see our inventory of 1,000s of pages of original artwork in person! Price: 1000s of pages available! 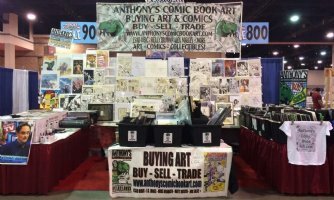 Anthony will be in Houston, TX on Saturday (7/29) for a special local dealer event! 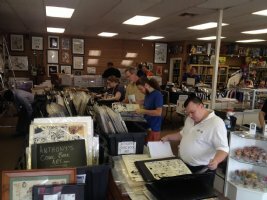 Anthony will be on hand at a Special Comic Book Art Show this Wednesday (7/27) at The Pop Culture Company in Houston, Texas! Price: BUYING - SELLING - TRADING - APPRAISING! 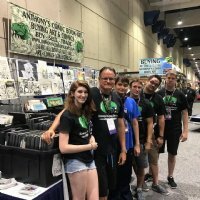 Price: 1,000's of Pages Available! 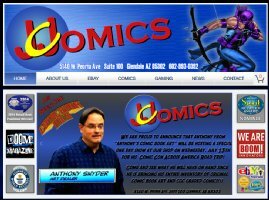 Anthony's Comic Book Art will be at Wintercon at Resorts World Casino in NY this weekend! Anthony's set up in Anaheim! See You at the Planet Comicon in Kansas City This Weekend! 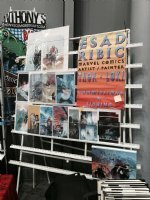 Come meet us and pick up some original comic book artwork at HeroesCon! Booth #822, 921 right next to Artist Alley! 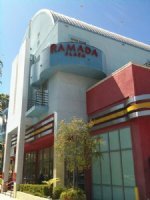 Today's hours are 10am-6pm and tomorrow is 11am-6pm. 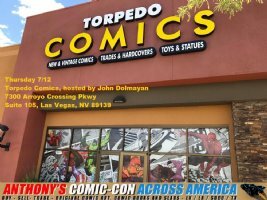 Come see us this weekend (August 19th - 21st) at Terrific Comic Con in Mohegan Sun Casino in Connecticut. 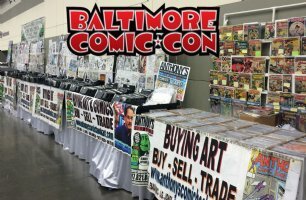 Come see us this weekend at the Baltimore Comic Con, booth # A22-A29! 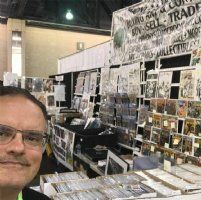 Come see us this weekend at the Keystone Comic Con in Philadelphia, booth #1613! 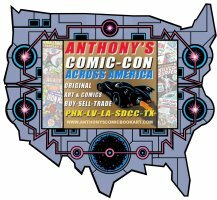 COMIC CON ACROSS AMERICA 2018 - Check out our cross country road trip itinerary! Look for a Big Update Coming Soon! 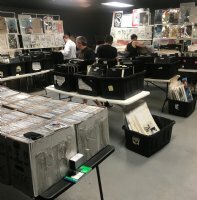 100lbs of New Stuff is on it's Way! 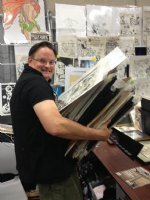 Price: TONS OF NEW PAGES COMING SOON! 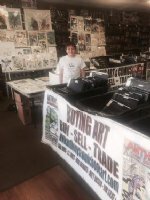 My son Jamison at my set up in Houston, TX at the special 2 day (17th & 18th) Art Show at the Pop Culture Company. Come stop by! 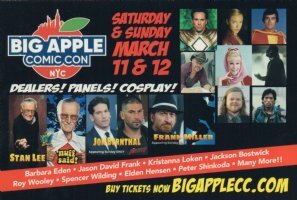 Start making your plans to come meet us this year on the Convention Circuit! 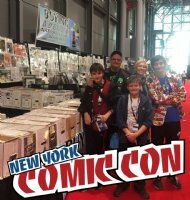 Thank you to everyone who made the New York Comic Con a great success! Hundreds of pages to be put on the site in the coming days! 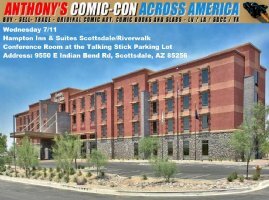 We've already started the Comic Con Across America and are currently in the Phoenix AZ area. 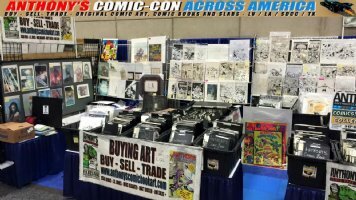 We've already started the Comic Con Across America and will be in Los Angeles this weekend.